A warm welcome as ever from all at Stockport on the last of the scheduled fixtures for the year. Both teams were short of players so a 13 v 13 match format was agreed, although part way through Sheffields late arrival meant a 13 v 14 for the second half. 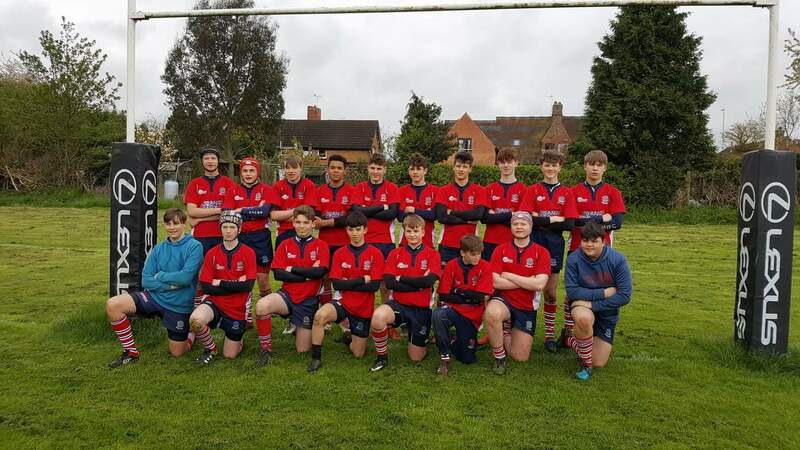 A thoroughly enjoyable shortened game ended in a 24-24 draw which was followed by a 7's game as Stockport wanted some practice for a forthcoming festival, the &'s game ended in a 20-20 draw which was also fair result. Good luck to Stockport in their county final and thanks for the hospitality, hope to see them for a game next year.